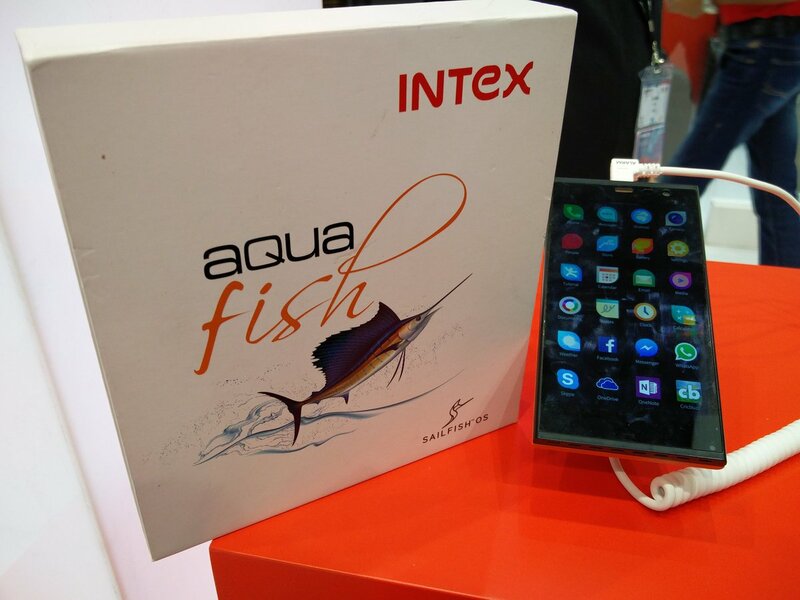 The specs above suggests that Intex Aqua Fish will be an entry-level budget phone planned for customers in India. Earlier announcement by Intex was "in a price group below INR 10 000", given on July 2015, based on Q4/2015 launch. Now that the launch takes place much later, my speculation goes as low as INR 5000. To help the price speculation, on March 2016 Intex released a very similarly spec'd phone Cloud Crystal 2.5D for INR 6899 carrying larger 3GB of RAM and a curved glass. This phone could be seen in slightly higher price group than the upcoming Aqua Fish. While announcing the phone for the first time on MWCS15 on July 2015, it was shared that Snapdeal has exclusive rights in India for selling the phone. However, announcement back then promises more for later: "Together with the Sailfish India ecosystem partners we believe that we can provide an exciting alternative for smartphone lovers in India and later globally as well." In any questions, just leave a comment below. 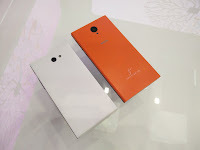 Poor specs and it would be better that jolla doesnt give any release years. The specs are carefully picked for the target audience in India to reach a certain price group. 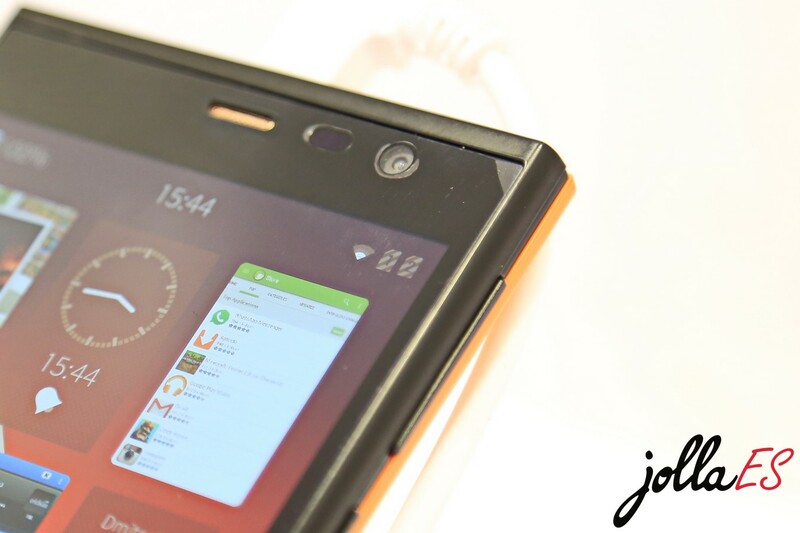 Jolla has not shared another release date, but Intex has shared an approximation of that via email to us. If this comes around 6-8k INR, surely it will be a hit. Still JOlla & intex can release one more mobile with higher spec adding SD 414/425 + expandable 64GB + WiFi ac + NFC + Fingerprint scanner + 12MP & 5MP + gorilla glass protection. Interesting experiment, this. Don't expect it to have any appeal in western markets. Without a successor Jolla is losing its complete installed base. Interesting to see how the customers in India will take this. While Jolla does not manufacture hardware by themselves any more, they are announcing new partnerships in just two days from now. Follow up! Indeed. A good test case for Jolla's strategy with their partner customizing option in the OS. But a cheap India Phone is not going to interest anyone in more affluent markets. Any idea what bands the Aquafish operates in? Which frequencies would be a better question. Would we in the US be in the same boat where we're on 2G with a 4G phone? And now something completely different, I want same secure sailfish phone. My only remaining hope is that puzzlephone or fairphone2 get Sailfish AND they start selling in America... sounds like such a stretch that I might have to start considering a Blackberry BB10 OS while they still exist. 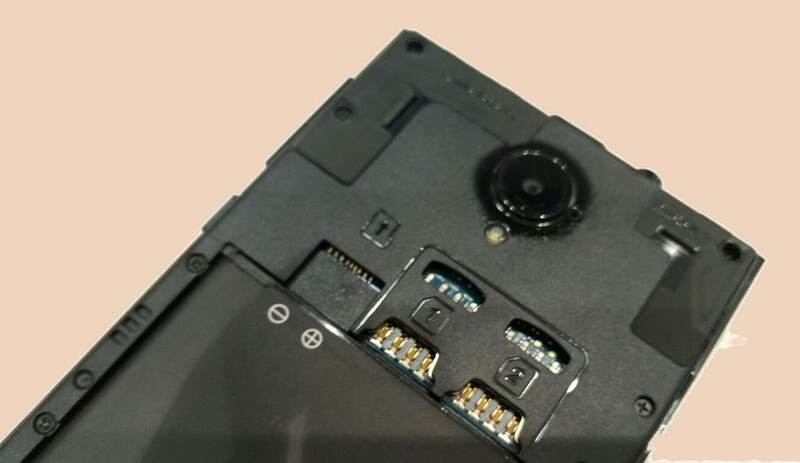 This budget $100 phone has over double the CPU power and double the ram of the original Jolla TOH. 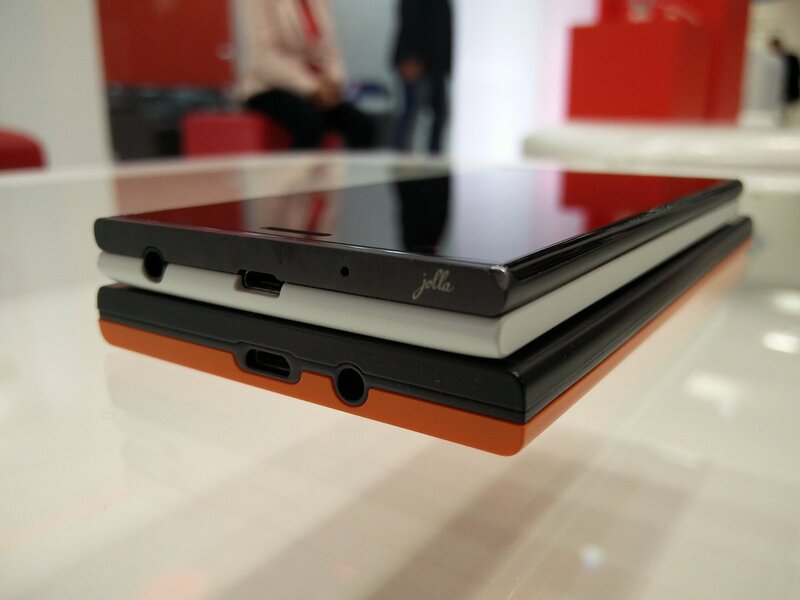 Since I've loved my Jolla I'd buy this. Of course I want something amazing but as long as this one is an improvement over my Jolla I'd still buy it. Every day I worry that if I drop the Jolla one more time I may have to use Android or iOS or try to get a Tizen phone from India. So how does the screen compare? Just 6% bigger with 78% more pixels, definitely better. Great photos by JollaES and this video by JollaFR are worth checking too. 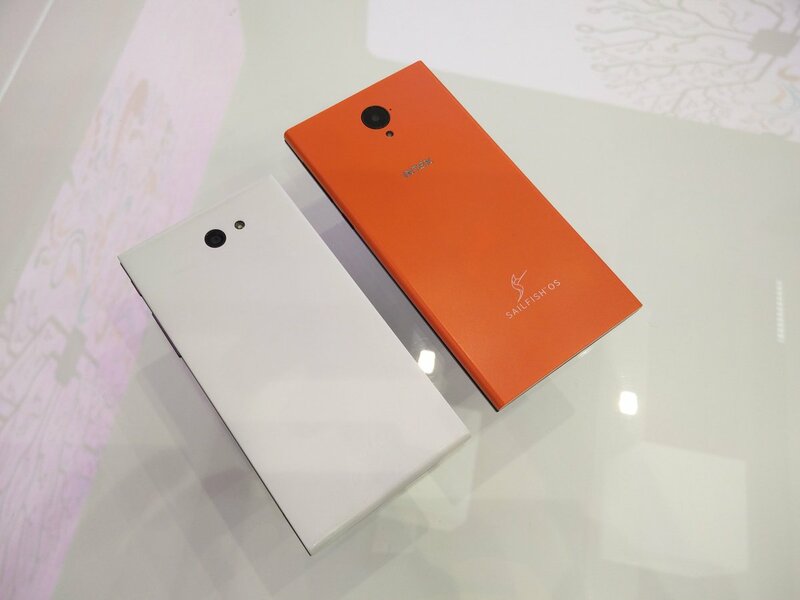 Finally we might get another official sailfish-os phone :D. Hope it can support the brands in China. Hello my friend, I was looking forward for your comment :) I hope so too, I'm currently figuring out the supported frequencies. Which would those be for China? it seems like people in the third world countries can have a smartphone with a better OPEN OS and better UI/UX. I envy them! Can not wait for a phone running Sailfish that works in the US. My Nokia N9 is gradually deprecated by Nokia & MS shutting down services (i.e. AccuWeather, Store apps, etc.). My main question is, will the Intex Aqua Fish support US frequencies? From what I found so far, the Intex Aqua Fish is not including some of those frequencies. If that is correct, it's missing 1700 and 1900. I am also interested in running this phone in the US and if it can use those frequencies, I would definitely buy one and support this platform. Exact frequencies are now added to the post. Not much luck for North America, with few exceptions. That leaves out the US in frequencies - too bad. Will wait to the next phone. Is there a FM radio ? Some sites in India are saying yes, but personally I'm assuming not. Based on that Sailfish OS does not have an FM radio app, and I haven't heard of an official app being developed either. Not out of the question, but should be confirmed. 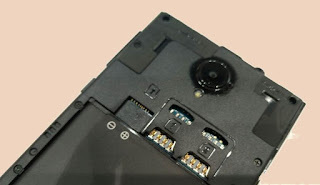 The latest information I have is still the same: "on 25th morning" according to Intex (email), and on April according to Jolla (press release). Monday morning will be intetresting. passed, no news. as one of our proverbs says: "it must be serious since it would be too harsh to be a joke..."
Received the same reply from their team.on Facebook... stay tuned to our page for more updates.. wondering should I wait any longer? Still worse for me than my old Nokia N9. Too big screen (4.5 inch max is OK for me), and... STILL NO AMOLED! hi，I wonder is there any way to get one of this platform? I'm in China, Thx! Launched.. But is Intex hardware worth it? support xender or other transfer file or not?